Cosmetic surgery involves having a surgical procedure carried out by a plastic/cosmetic surgeon to improve the “look” of a particular part of your body. Cosmetic surgery can not only improve physical appearance but it can also have emotional and psychological effects. Procedures such as breast enlargement or a facelift could have a great influence on an individual’s self esteem and confidence levels. All forms of surgery are risky and cosmetic surgery is no exception. The first is the risk of the surgical procedure itself and the second is that of anesthesia. The risks of plastic surgery vary with person to person and the procedure of plastic surgery patient and surgeons opt for. Again, the aspects and history related to the patient’s health carry immense importance. For example patients suffering from certain diseases like diabetics or heavy smokers are prone to the dangers of plastic surgery in aftermath situation. 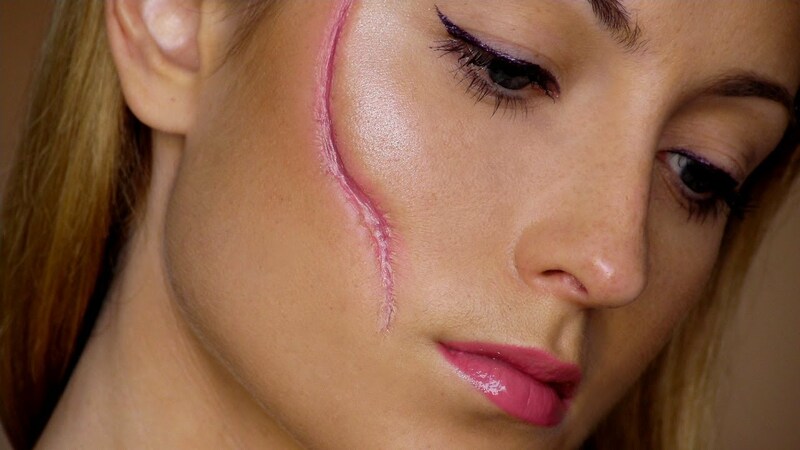 Scarring: Scarring is an issue and whilst every effort is made to minimize them they do still occur. This is more of a problem with ethnic minorities who, because of their darker skins are prone to thicker, raised scars or ‘keloid‘ scars. Health Status: If you are in less than perfect health then there will be increased risks during surgery. If you have a history of heart disease or are overweightthen you are at a greater risk of complications from a general anaesthetic. These complications can take the form of a stroke due to raised blood pressure or an abnormal heart rhythm. However, these are still rare. Infection: The risk of infection after cosmetic surgery is less than 1% and antibiotics reduce this risk dramatically. However, if infection does occur, it is very serious. People who smoke, take steroids or have certain vascular conditions are at greater risk. The longer your surgery lasts and the more blood you lose, the more likely you are to have an infection. Excessive or unexpected bleeding (hemorrhage or hematoma): Bleeding is pretty regular phenomenon for few hours following surgery and can sometimes results into complications. Blood clotting and its accumulation under the skin can result in a condition called hematoma which will be firm in appearance and feel, and the color of overlaying skin may change to blue or purple. The area experiences a characteristic pains but pain gets reduced gradually once our body’s’ own anti clotting mechanism starts addressing the specific area and reabsorbs the accumulated blood. However, if the condition remains status quo and hematoma continual to grows, it will compress the surrounding tissues and disrupts the flow of oxygen through blood from circulating around that area. This may lead to numbness, swelling, inflammation and skin death. An immediate attention or perhaps a surgery is required to take out the coagulated blood. Moreover, presence of large hematoma can increase the risks of other problems like infection, wound separation, and necrosis. Also, if the sutures after the cosmetic surgery come loose, it can lead to internal bleeding or a hernia. Such problems would require additional surgery. Necrosis: It is a death of tissues due to insufficient supply of oxygen to the operated area. The risk is very rare in normal cosmetic surgeries but in plastic surgeries involving face lifts, breast reductions,tummy tucks, there is a possibility of Necrosis. It increases with sudden inflammation. Smokers are very prone to this possibility as blood vessel constriction and relatively less oxygen supply. It is generally treated in early stages by hyperbaric oxygen therapy. Anesthesia risks: (including shock, respiratory failure, drug or allergic reactions, cardiac arrest, coma, death)- risks due to use of anesthesia are very rare but nevertheless its hazards if occur are still there. The risks depend on the factors like healthiness and seriousness of surgery. Nausea is a common feature. Sore throat is also commonly experienced risk. The total risk factor of this type is generally very rare. Paralysis or less severe nerve damage: In very rare, extreme cases nerve damage can occur characterized by numbness and tingling sensation. Generally the nerve damage can last not more than 1 year. Weakness or paralysis of certain muscles may be experienced if a nerve related to muscle movement is impaired. It can be treated with reconstructive surgery. 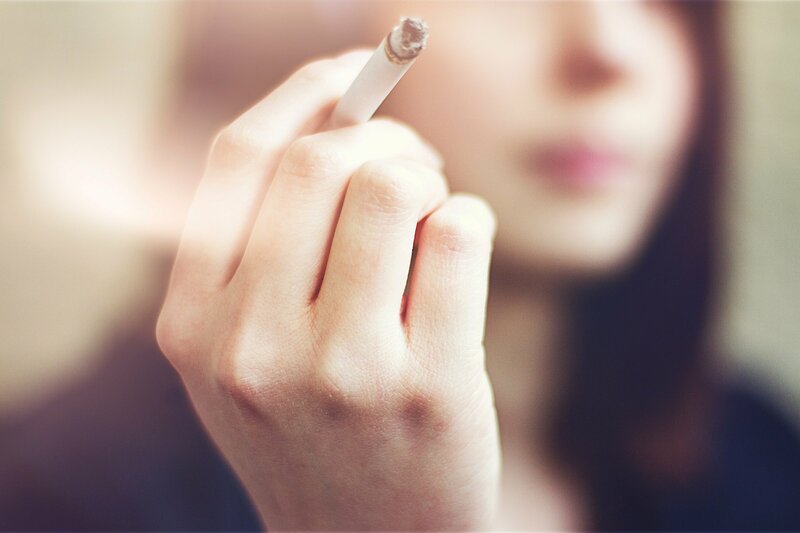 Unhealthy personal habits: Cigarette smoking is our biggest enemy. In face and neck lifting particularly, where large areas of skin are shifted from one location to another, the patient carries great risks for skin breakdown, lack of healing, infection and scarring if they continue to smoke at the time of surgery. Also, depending on the procedure, the smoking may add only a minor risk. However, if a patient has significant liver dysfunction, perhaps because of a long history of drinking or drug ingestion, then it is no-go for anesthesia. Need for secondary surgeries/dissatisfaction with results: Not every surgery is successful, and unlike most “medically necessary” surgery, the success of plastic surgery is quite subjective. 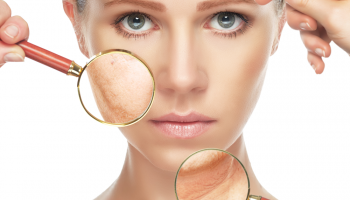 Unsatisfactory aesthetic results (including contour irregularities, asymmetry, excessive or unfavorable scarring, etc.) can be disheartening or even devastating for some patients. Worse yet, the unluckiest of patients can be left with persistent pain, damage to vital tissues, or even nerve damage/localized paralysis. Psychological and Social risk: The potential adverse psychological and social effects of plastic surgery have a lot to do with a patient’s pre-op expectations, and his or her pre-op mental and emotional state. It’s important to understand that while plastic surgery can bring positive rewards, it will not change your life, your problems, or your relationships. It is also important to understand that there is no such thing as physical “perfection”. These risks can be mitigated by doing your homework and becoming a very informed patient. Do not let price be the foremost determining factor in choosing a surgeon. Check credentials and references, and ask lots of questions. Be sure that you go into surgery in the best health possible by taking care of yourself, and don’t let your desire for the surgery overshadow any serious health considerations. While the risks of plastic surgery do vary from one procedure to another, certain risks are common to all surgery, and some of the risks are grave. Only you can decide if it’s worth it for you. Educate yourself.